Now that the holidays are over, let’s be honest. Grandma may not quite get you anymore. What you would have loved 5 & 10 years ago…probably not what you are loving now. She loves you. She tries hard. But she just can’t seem to get that what you really want is cold, hard cash. Especially if you are in the college crowd. 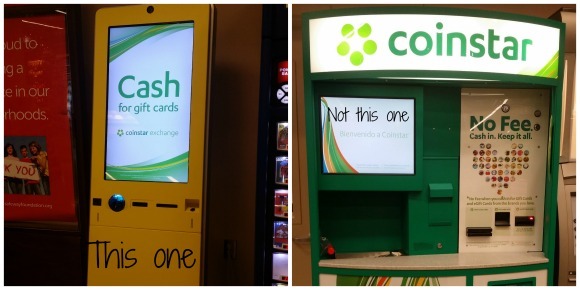 That’s OK. Coinstar has an answer to that drawer full of unused gift cards from well meaning Santa’s everywhere with their new gift card exchange machines. They sent me the two above to try it out and see how easy it really is. At my store they were in completely different locations. I put in the two gift cards sent to me by Edelman PR. 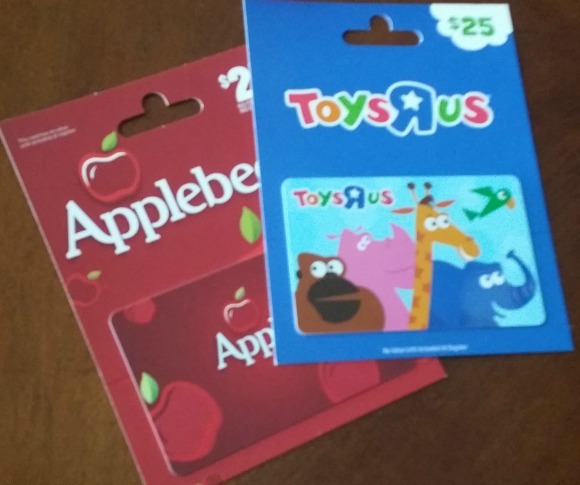 I was offered $16.25 cash for the Toy’s R Us one and $16 for the Applebee’s. After accepting the offers, I had to insert my drivers license and a credit card to prove that I was really me before my happy little voucher was produced. Honestly, this post took me longer to write than exchanging the gift cards. It was so easy. I am going to start looking through my drawers for old cards going to waste. Here is a list of cards they will accept. This is such a perfect solution for those times when the thought is certainly there but the giver misses the mark a bit. 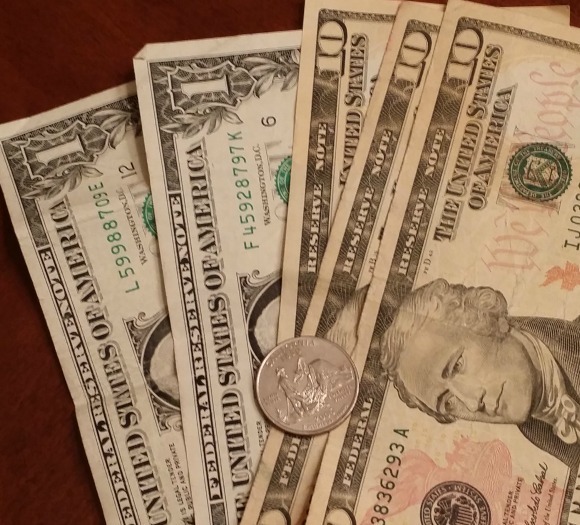 And I really didn’t mean to pick on my kids Grandma’s….they give cash and lottery tickets. But, hey, I know some of you aren’t that lucky. 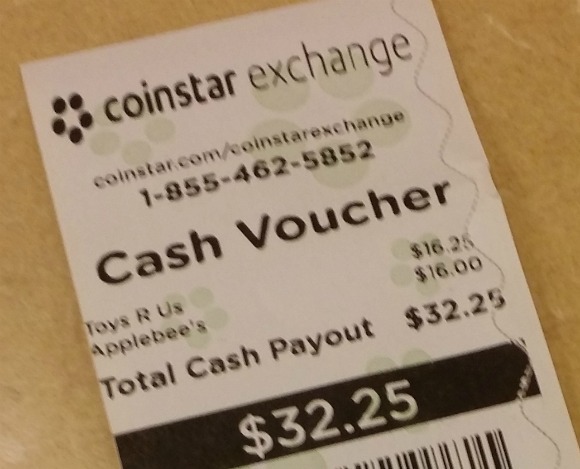 Disclosure: I tried out this new Coinstar Exchange service while working with Edelman PR for a sponsored campaign. 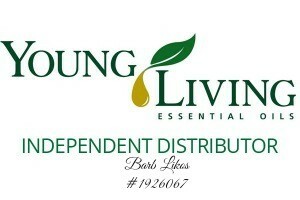 As reflected above, I really liked the service and will be using on my own in the future.